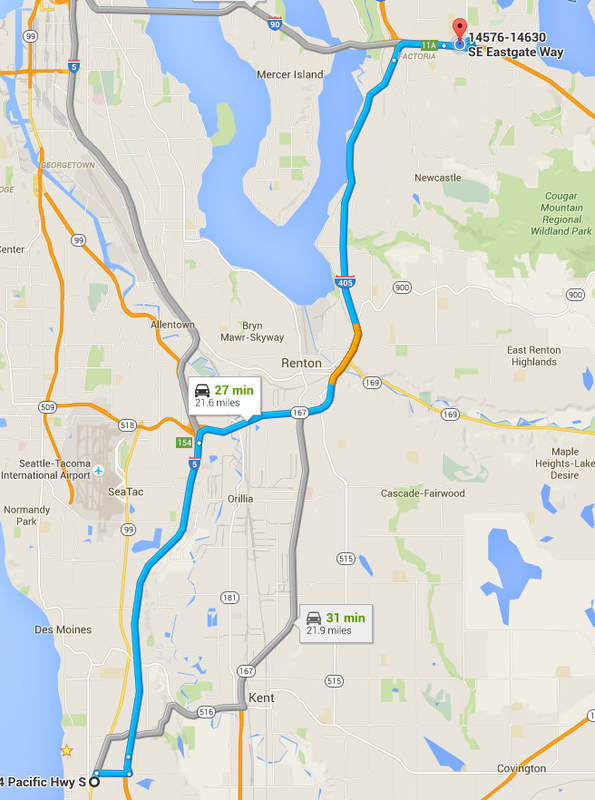 If you are carpooling from Federal Way to Bellevue, I feel your pain. I did not get the vanpool set up that I wanted, but I did find a work buddy to carpool with and have been carpooling for almost a year. Currently, the arrangement is that my buddy will drive, and I pay $5/day every day that I carpool. I get to do some work on my laptop and get another 1-1.5 hours of work in every day during my commute. We meet at 8am and get in to work between 8:30-9am. We leave some time between 4:30-5pm depending on when we got in to work. We are open to taking on other drivers or passengers. Feel free to leave a comment if your route fits with ours. We go from the Redondo Heights Park and Ride to the Bellevue Community College Park and Ride. Quite a few people have contacted me about carpools, but unfortunately our hours and/or routes did not match. If you are commuting from Federal Way to Bellevue and looking for a carpool/vanpool match up, feel free to leave your contact info in the comments and hopefully someone will match up with you. Previous A Thermonuclear Reactor in Federal Way?